At an age when most artists are on the road to retirement, Charlie Wilson is in the prime of his career with a Lifetime Achievement Award and a new album, which was released Jan. 29 ― his 60th birthday. “I say I’m 30. My spirit makes me feel I’m 30,” says the legendary former lead singer of the Gap Band. 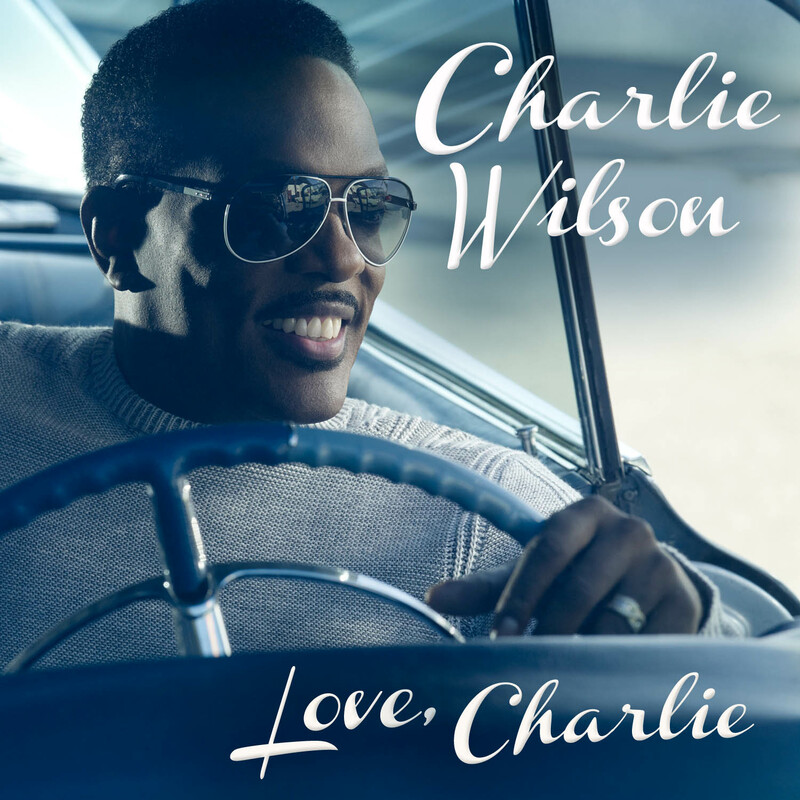 On his birthday, Wilson was honored in New York City at a party for his new LP, ‘Love, Charlie.’ He received a proclamation from the New York City Council recognizing his outstanding career and humanitarian work. Councilwoman Inez Dickens commended him for his commitment to being a leader in the fight against two illnesses he has overcome: drug addiction and prostate cancer. The Trumpet Awards salute men and women who personally and professionally serve as a constant source of inspiration. In 2008, Wilson was diagnosed with prostate cancer. Due to early detection and treatment, he is now cancer-free and dedicates himself to promoting cancer awareness. He is the national spokesperson for the Prostate Cancer Foundation, which funds 200 research centers in 12 countries. The Charlie Wilson Creativity Award is presented to pioneers in the fight against prostate cancer. One year away from his 40th anniversary as a recording artist, Uncle Charlie ― as nicknamed by his close friend Snoop Dogg ― is an inspiration to a younger generation of stars including Snoop, Kanye West, R. Kelly, will.i.am, Jamie Foxx, T-Pain, Fantasia and Justin Timberlake. 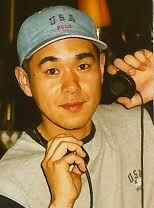 He embraces his role as a mentor to younger artists. “I am everyone’s favorite uncle. You can ask me anything. I am that cool uncle that you can say things to that you can’t say to your mother or your father,” he states. “I’ve been to hell and back. I’m a living testimony. Some artists will listen, some will not. If they don’t listen it may be too late. So many artists are out here living the fast life. 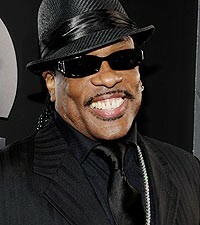 This entry was posted in Interview, Music and tagged 6th Album, Charlie, Charlie Wilson, Love. Bookmark the permalink.